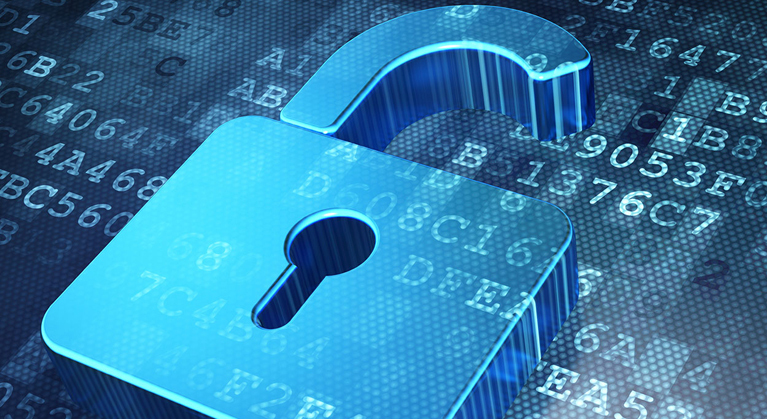 With the growing need for security solutions to allow businesses to optimise their day to day operations, here at Avantgarde offers integrated electronic security Perth solutions. we believe in the benefits of bringing all the elements of Electronic Security together to streamline processes and ensure greater efficiency and enhanced benefits. As with all things, communication and synchronisation is key. Whilst separate security solutions will operate adequately alone, the software that combines multiple security applications and are designed to integrate with each other seamlessly will prove more effective. 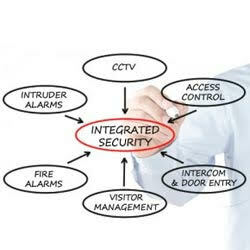 Here at Avantgarde we is the tailor make your electronic security solutions and design them to consolidate them in one easy to use program at Perth. This will save your company time and money and allow for more efficient day to day running of your business. 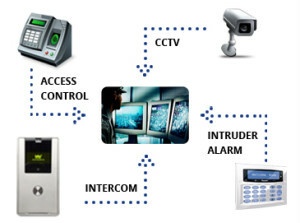 A leading example of this software and Avantgarde’s preferred product is Genetec’s Security Center, which merges three main security applications, including CCTV, access control, and license plate recognition into a single intuitive solution. This platform can also incorporate third party security and business systems for a completely unified electronic security management solutions. Security Desk, the next-generation interface of Security Center, seamlessly merges monitoring, configuration and reporting for video surveillance, access control, and License Plate Recognition (LPR) systems. Through innovative security application-concepts and mirrored navigation across applications, operators are given the right functionalities to perform their duties at the right time. The Security Desk is the most forward-thinking user interface in the security market, increasing operator confidence and allowing them to instinctively do more with less effort. Please feel free to Contract our sales team for more information regarding your very own integrated electronic security solution at Perth.